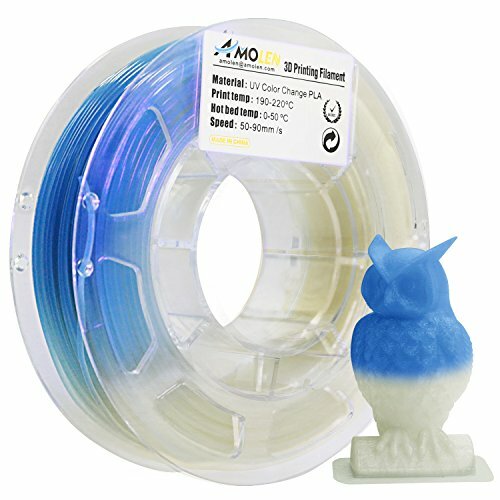 UV Color changing filament is a type of photochromatic filaments that are capable of changing colors when exposed to sunlight or UV light source. When losing the exposure of sunlight/UV light, it will present the original color. If you have any questions about this product by AMOLEN, contact us by completing and submitting the form below. If you are looking for a specif part number, please include it with your message.